Sometimes buying gifts can feel like a tedious chore and result in some major self-doubt and unnecessary stress. 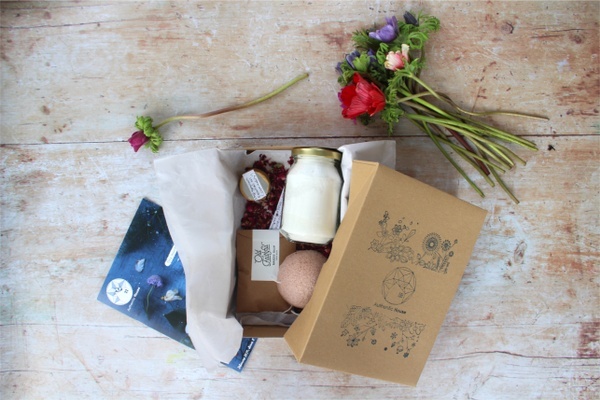 Keep gifting fun and exciting by ordering them a monthly subscription gift box. 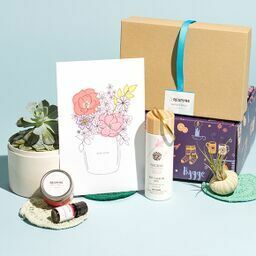 Gifting subscription boxes is a simple way to treat your friends and family to something special without the added stress or expense. Each of these gifts under $50 are totally unique and curated with care by small business owners who take great care to send fun and exciting gifts. We’ve rounded up some of the best gift ideas under $50 that range from useful gardening boxes and fitness gear to high-end jewelry boxes and fun DIY cocktail kits. What You’ll Get: Custom crafted to help outdoor lovers fine tune their green thumb, My Garden Box delivers the gift of gardening each month. Featuring a living plant or seasonal bulb, enriched potting soil and a decorative planter, each month’s box can liven up a window or add to a growing garden. What You’ll Get: Merging man’s best beverage with man's best friend, the WINEDOG subscription box is perfect for pet lovers that want to share the fun with their fur babies! Each box will spoil the four-legged friend with a tasty drink, treat and toy, along with 4-6 items for the loving master to enjoy along with them. And, 100% of sales goes to helping dogs in need. What You’ll Get: Accio! Is the perfect gift for any Potterhead. As the first and only artisanal monthly subscription box completely inspired by the Potterverse, each box is curated for adult fans by a team of Potterhead nerds, who are meticulous in their selections, and features 4-5 high-quality items ranging from home decor and collectibles to bath and body products. What You’ll Get: Inspire creativity when you send The Adults & Crafts Crate subscription box. Arriving with everything needed to make a trendy, Pinterest-worthy craft or DIY project, unbox all the materials, accessories, tools and step-by-steps to dive in and get down to crafting a functional piece of art. What You’ll Get: Great for runners who have their practice routine down pat, but could use a bit of fuel, the CoreGains monthly subscription includes just that. This monthly box sends new superfoods, healthy drinks, plant supplements and high-quality snack bars direct to the doorstep. What You’ll Get: Help that special someone relax and take the edge off after a long, hard day with the American Cocktail Club subscription box. Delivering 4 servings of a well-crafted cocktail, choose from the Everything but the Booze box or the Everything box and each month’s box will deliver all that’s needed to mix it up and unwind for the evening. What You’ll Get: For those that prefer game nights to dinner parties, the Finders Seekers Mysteries subscription is a perfect fit. With each box, the player will be immersed in a new city and culture facing challenging puzzles and complex codes. Each month’s theme showcases a new and exciting setting for the enclosed mystery. What You’ll Get: CoachCrate is a monthly subscription box determined to deliver personal growth. From insightful readings to 1-3 online coaching sessions, plus 3-6 items that focus on productivity, relaxation and personal change, each month’s curated box highlights a specific theme intended to help inspire learning new methods of personal growth. What You’ll Get: Dust off the smoking jackets and sit back and relax while enjoying some of the world’s finest smokes from The Southern Cigar Co subscription box. Each month’s box delivers 4 premium cigars, sending an assortment of some of the best cigar brands the world has on offer. What You’ll Get: Skincare fanatics of the world unite with the monthly Pearlesque box. Featuring 1-2 full-size products and 1-3 travel-size products in every box, experience a different region of the world each month through the best in revolutionary, high-quality skin care, including facial mists, masks and lotions. What You’ll Get: One of the best subscription boxes under $50 is the My Coffee and Book Club. Featuring a unique 12-ounce bag of micro-roasted gourmet coffee, in either whole bean or ground coffee, plus 2 hardcover books in a specified genre and a convenient e-Book for on-the-go reading, cozy up with a warm cup of coffee and get lost in a good read. What You’ll Get: Send a bit of custom flair and fun for the desktop with the Pretty Paper Club monthly subscription box. Treat yourself to personalized cards, accessories, color-coordinated envelopes, papers, gel pens, stickers, washi tape, and even confetti. 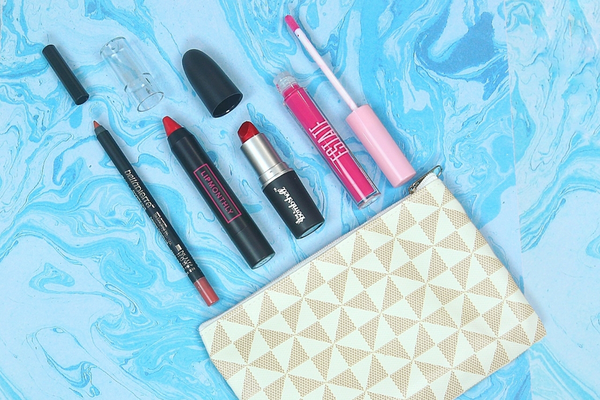 The possibilities are endless when you’re stocked with all the stationery you’ll need. Want to explore more personalized gift ideas? 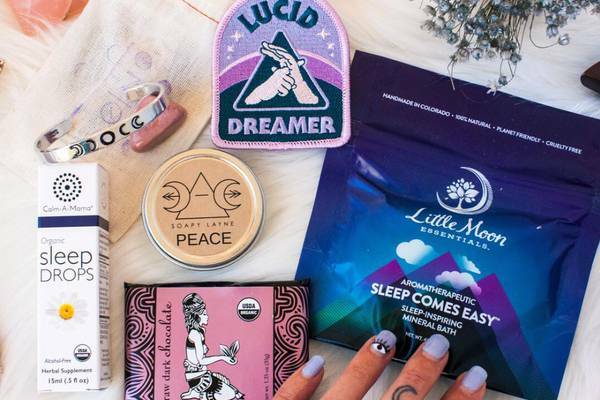 Check out these other subscription boxes!